Surprisingly I have found more resources for family caregivers since Mom’s passing than I ever did while taking care of her. Part of it has to do with research for my job as a freelance writer in the health and senior care space; but, I have also discovered some resources in my efforts to find new homes for much of Mom’s medical equipment and goods as well as in being volunteer at an adult daycare center. DailyCaring.com – this site has a ton of helpful content for caregivers and seniors. I have contributed content like 10 Quick and Easy Dysphagia Meal Ideas but they also cover a range of topics from disease pathologies to dealing with mobility issues, helping your aging parents avoid scams, and more. WorkingDaughter.com – so often, daughters become caregivers. This site is dedicated to women who care for aging parents while balancing careers, family, and more. Daughterhood.com – this new site is also dedicated to the women who take on the role of caregiver of aging parents. 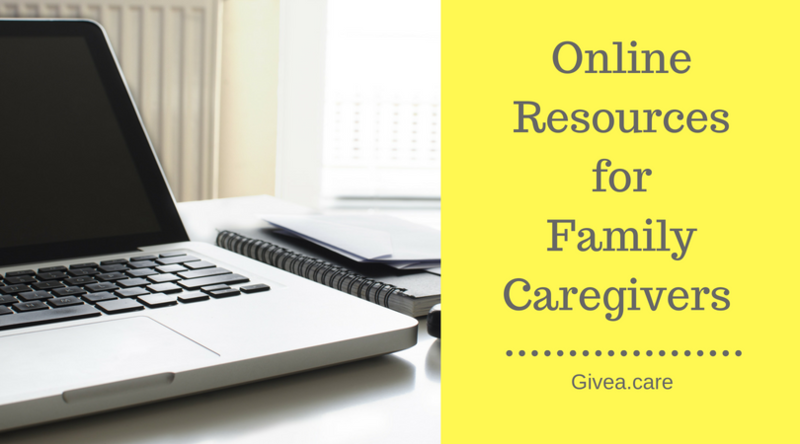 They offer content, resources, and practical advice for caregivers. And you can even locate local Daughterhood support groups in your area. The Caregiver Space – fellow caregivers can connect, share their stories, find resources, and more in this safe and open community. Additional resources: Family Caregiving Alliance, Caregiving.com, The Caregiver’s Living Room, and Happy Health Caregiver. DaughtersUnite.com – this website hasn’t launched yet but promises to provide a unique social networking platform for the 20M+ daughters in the U.S. who are also caregivers. You can join their mailing list right now to be notified when they launch. Facebook – there are loads of private groups and forums on Facebook in which you can connect with other caregivers and ask questions, vent, find support, and so forth. The ones I have found include Caregiver Space Community, Happy Healthy Caregiver group, Working Daughter group, Caregiver Collective group (for millennial caregivers), and Caregivers Hub Support Group. You can also find lots of groups on Twitter and Youtube – more and more caregiving twitter chats, podcasts, and vlogs are showing up these days too. 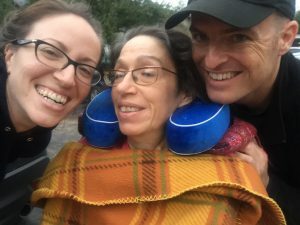 Hi Jess — Thank you for including DailyCaring in your online resource list! We appreciate the excellent information and advice you provide in your writing and are so glad that you’re part of our community of writers.